A ribbon-cutting was held Tuesday, Jan. 10. A New Start Clinic made its partnership with the Greater Plant City Chamber of Commerce official on Tuesday, Jan. 10. 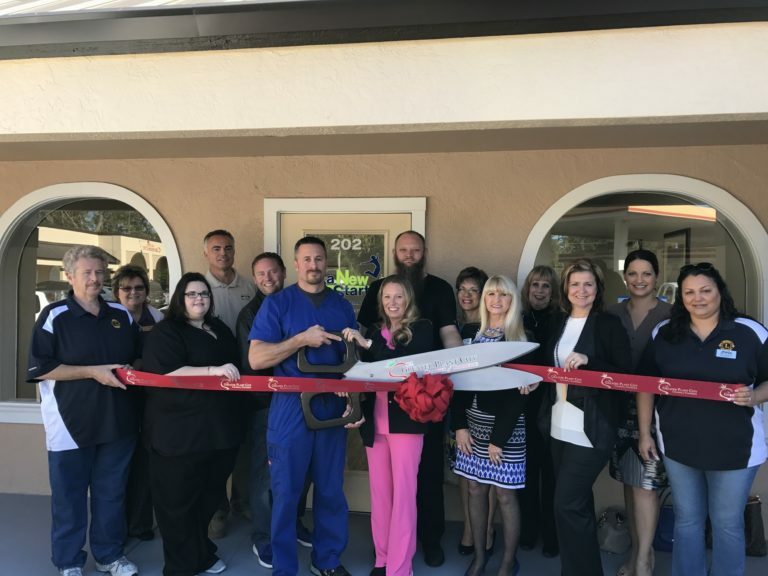 The clinic, which helps treat people suffering from opiate addiction through medication, counseling and other therapy programs, hosted a ribbon cutting. It is located at 1514 S. Alexander St., Suite 202.